Style your Thanksgiving with our seasonal must-haves. Step into Fall with FORAY! 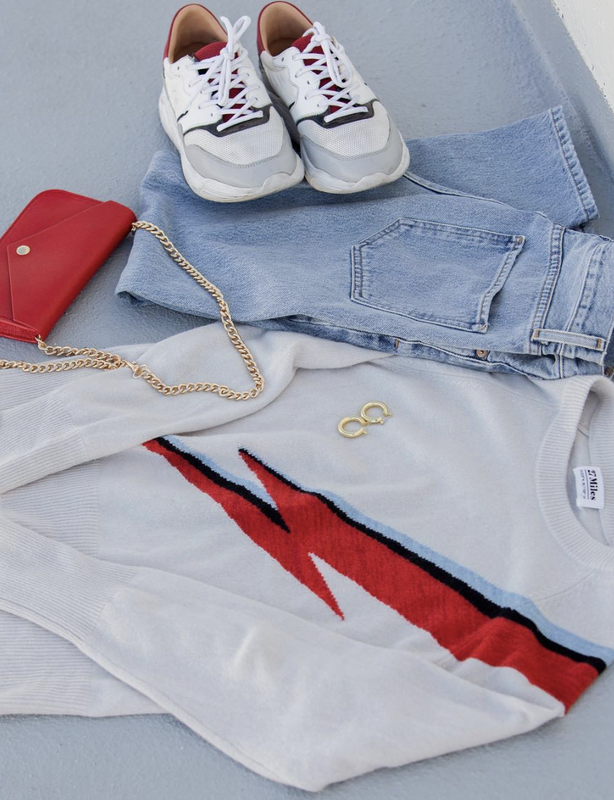 We’re giving you the rundown on how to style our favorite season. We threw together three looks to give you some fall-forward outfit inspiration! Must we say more? This seasons footwear is killing the game. Check out some of our favorite styles here! If you’re an influencer looking to work with FORAY, shoot us an email linking your instagram!